This issue featured a total of 50 cards and was distributed by international tobacco company Godfrey Phillips. The cards were issued in Australia from the company’s Melbourne location. Titled Australian Sporting Celebrities, it features just that – cards of Australian athletes. 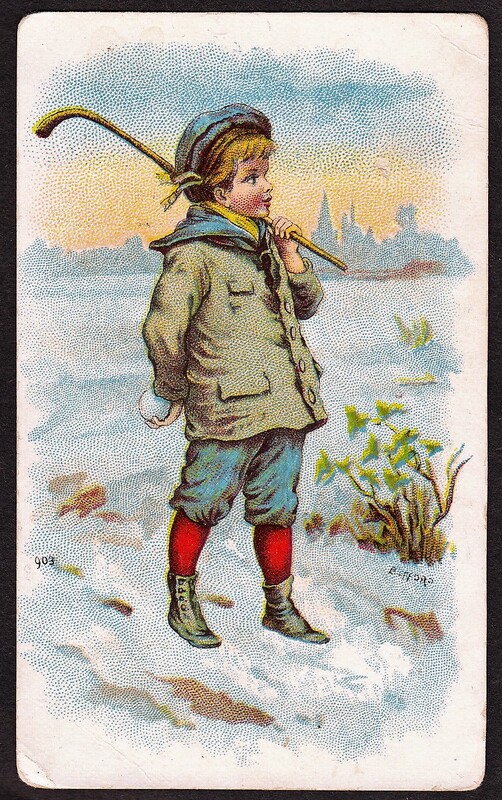 Many sports are included in the set, though the most popular cards are generally those depicting golf and tennis. A card of Eddie Scarf, an Australian wrestler, is also somewhat desirable. On an international level, perhaps the most sought after card is that of cricket star, Don Bradman. Cards are black and white with the athlete’s name at the bottom. 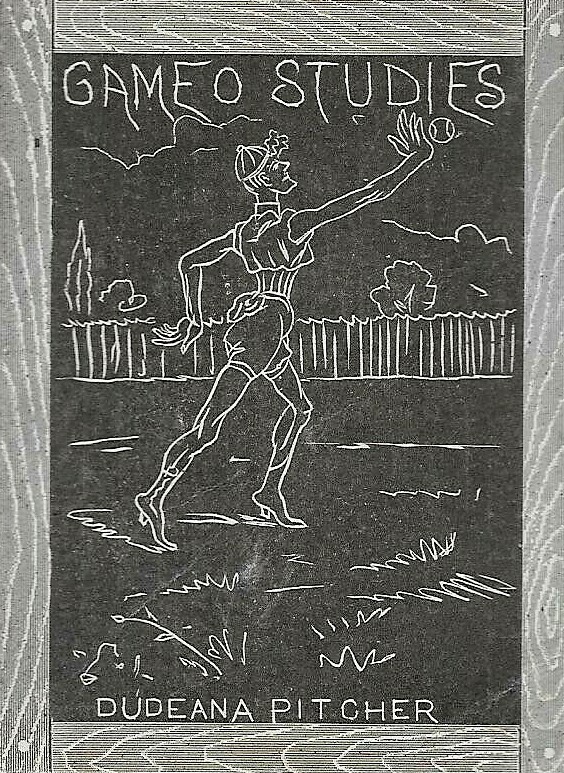 The backs have a biography of the featured athlete as well as a card number, the set name, and the mention of Godfrey Phillips as the issuer. Rarely seen in the U.S., these are mostly offered from international sellers. As you might expect, most of the names in the set will not be familiar to American collectors.